Founded in 1996, The Potter's House is a 30,000-member nondenominational, multicultural church and humanitarian organization led by Bishop T. D. Jakes, twice featured on the cover of Time magazine as America's Best Preacher. The mission of The Potter’s House is to provide help, hope and empowerment to those in need. It currently has global humanitarian outreach and 48 active ministries like its Texas Offenders Re-entry initiative and international conferences such as MegaFEST and Woman, Thou Art Loosed!. 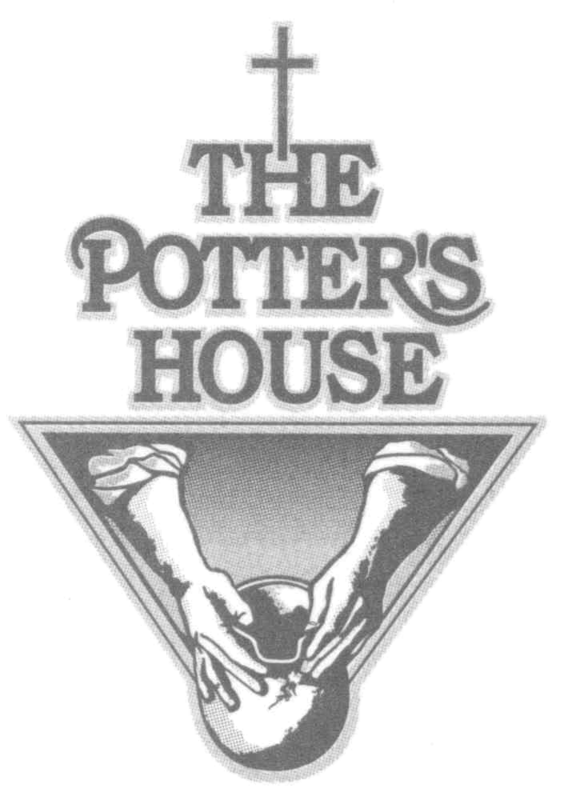 Consistently ranked among the largest and most influential churches in the U.S, The Potter's House has five locations: The Potter's House of Dallas, The Potter's House of Fort Worth, The Potter's House of North Dallas, The Potter's House of Denver and The Potter's House at One LA.